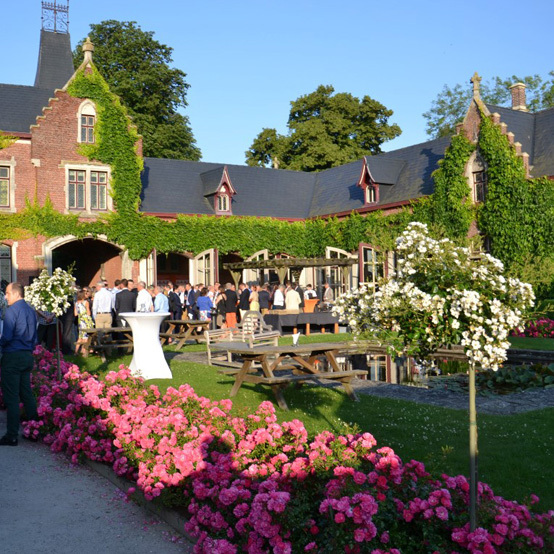 This estate stretches over an area of 25 hectares (62 acres) and has belonged to the same family since 1783. 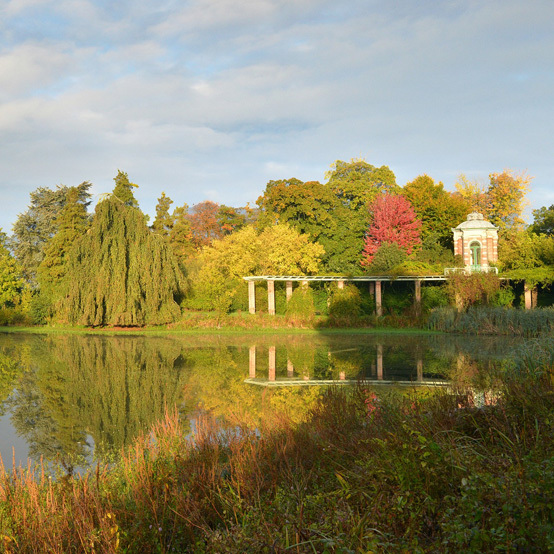 The layout, in landscape style, dates back to 1873, to the Romantic era. 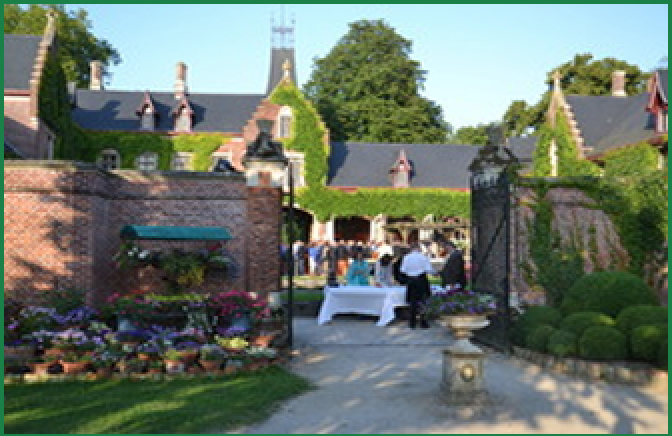 The intention of the clients, the Counts de Kerchove de Denterghem, was to use the park as a showcase for the then early Ghent floriculture. 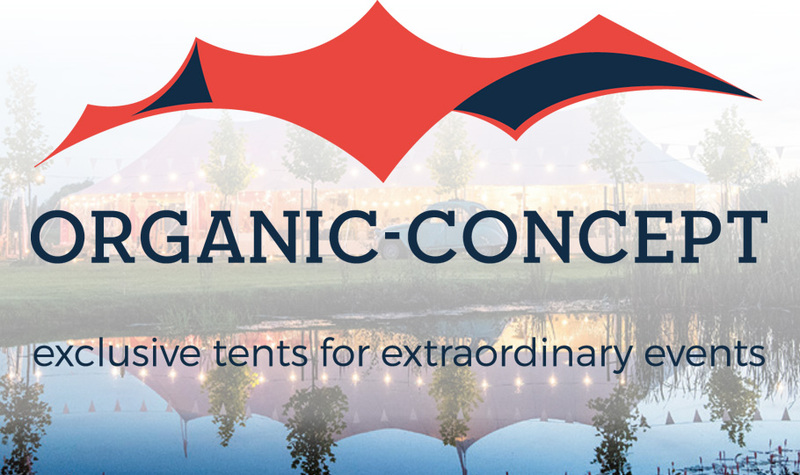 It is maintained throughout the year in function of the internationally renowned Garden Days which take place mid-May and mid-October and is also very popular with young couples with wedding plans, looking for a fairy tale setting. 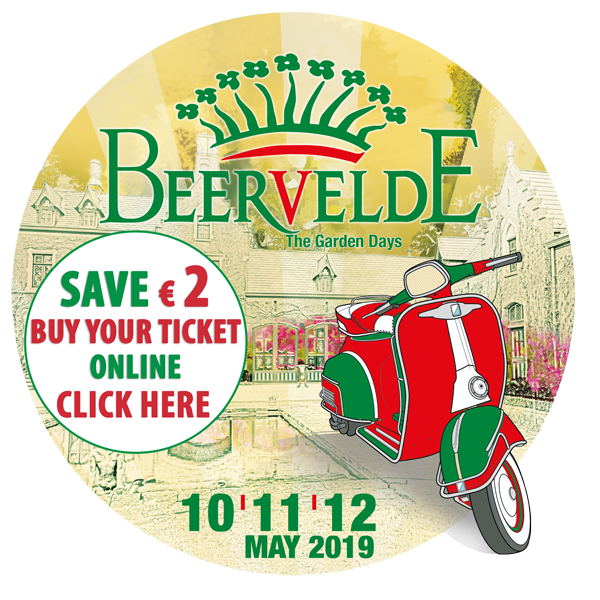 Just 90 minutes from Calais, situated on a family estate in Flanders' Horticultural Valley, the 'Garden Days of Beervelde’, is reputed to be one of the best three-day Flower Show on continental Europe. 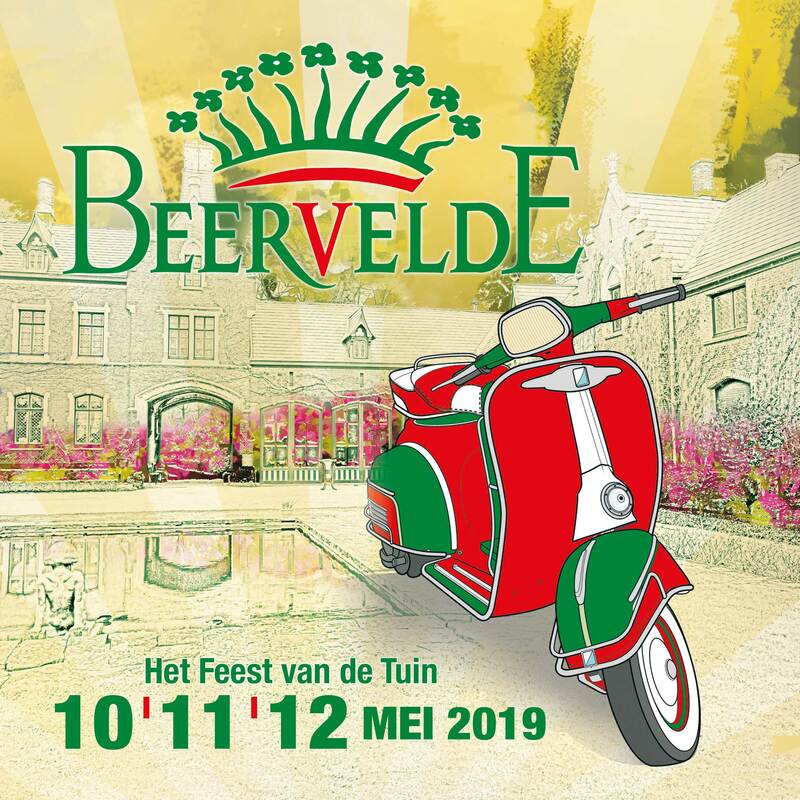 A real treasure trove for plant lovers, Beervelde's 230 exhibitors also offers its 20,000 visitors a wide selection of culinary specialties, artisan craft items, antiques, musical entertainment and children’s activities. A wonderful day out with family and friends.